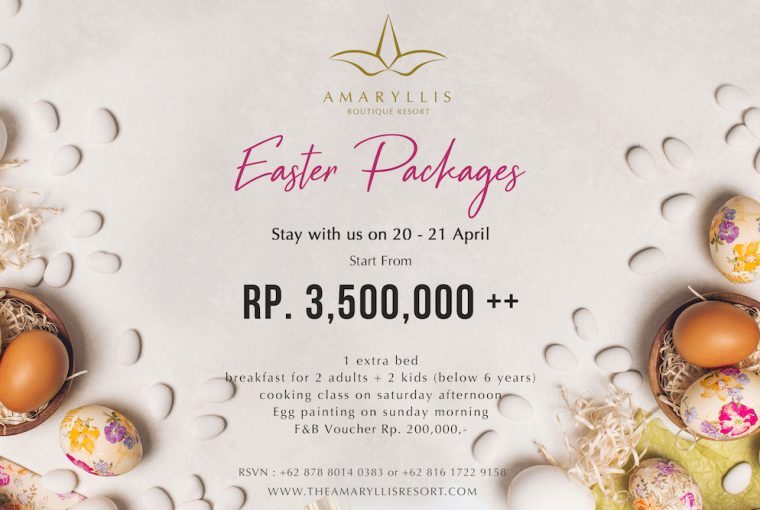 Easter is the perfect time to get away for short staycation at Amaryllis Boutique Resort. 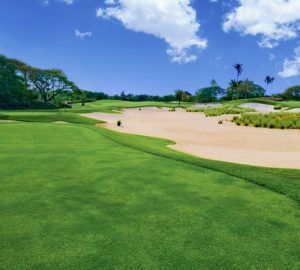 Beautiful landscape and pristine air are just a taster of what you can expect. 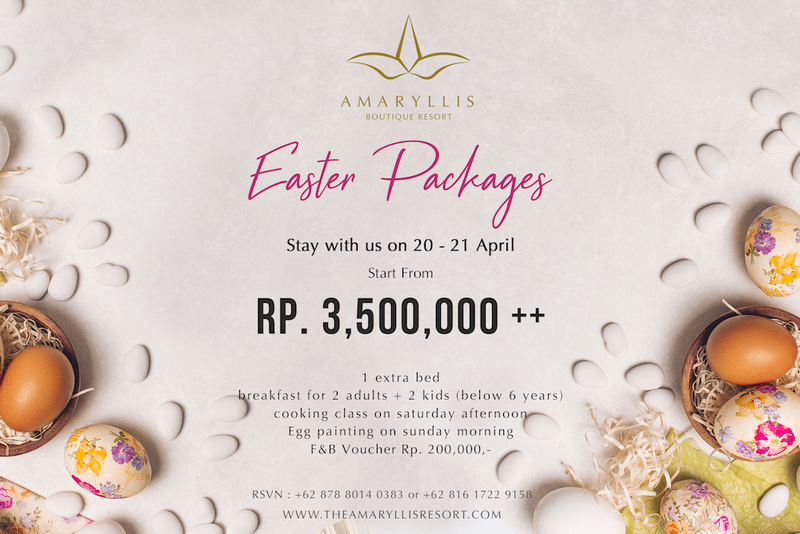 Amaryllis Easter Package includes everything you need for an unforgettable break. Wake up in Suite Room or Executive Suite with a delicious breakfast. 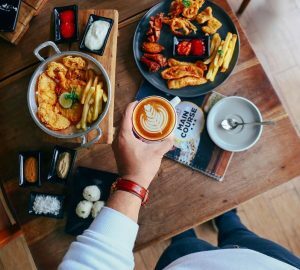 And there’s also a complimentary kids’ activity over the Easter period (20th–21st April 2019), which includes arts and cooking class to ensure your little ones are happily entertained. 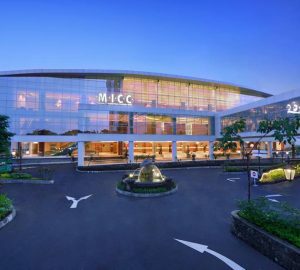 This Easter Package starts from IDR3,500,000++. For RSVP and more info, please contact the number or visit the official website below.